Registration for the 2019 Football Camp for the Stars is now open! Please click the button below to download the forms. 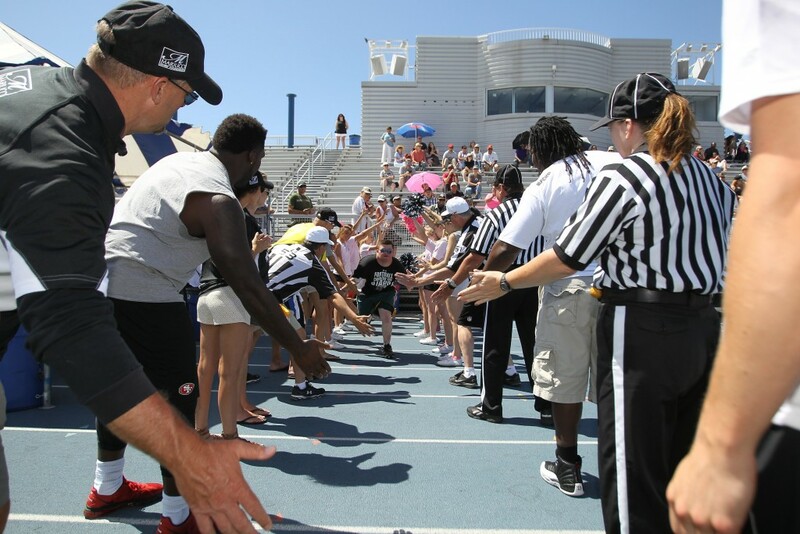 The Football Camp for the Stars is especially for athletes with Down Syndrome who love football. With instruction from NFL football players, along with NFL, college and prep school coaches, athletes learn the fundamentals that put them in the middle of the action, resulting in an authentic football experience. Visit Coaches for more information.